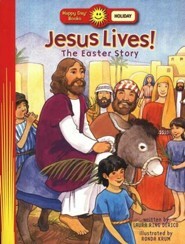 Introduce your child to a Happy Day® book about the story of Christmas. From the angel's announcement to Mary through the wise men's visit your child will learn the story of Christmas. 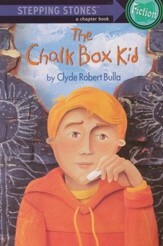 For ages 3-7. 16 pages. The story of Christmasfrom the angels announcement to Mary through the wise mens visit. 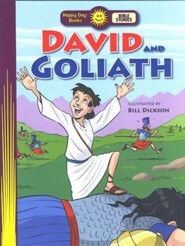 This early reader 16-page book teaches kids about the Bible and character traits. 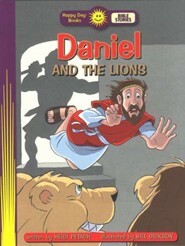 Q: Is there Scripture on the bottom of each page of this book? Could you please tell me if the Scripture is included at the bottom of each page (like in the Original from 1996?) 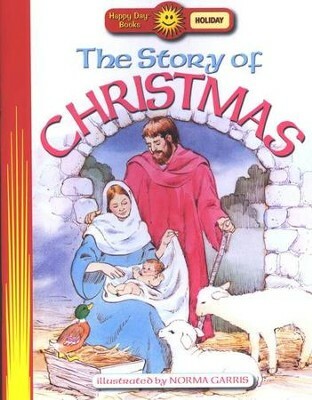 The name of the book is "The Story of Christmas" Happy Day Books. 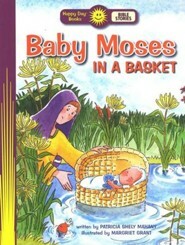 My Friend told me that she has this book, and it does have the Scripture at the bottom of the page. Thank You! 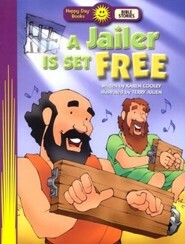 No, the individual scriptures are not referenced in this book. 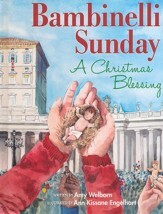 I'm the author/artist and I want to review The Story of Christmas: Happy Day Books.